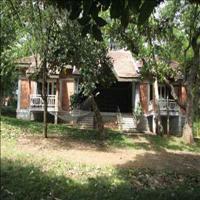 The area of Karapur is attached to the Nagarhole forest and is more famous for the forest Loge on the River Kabini. 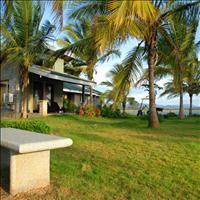 The forests nearby can well be explored from Karapur by various modes like trekking and boating. Karapur is nestled amidst the thick forest of southern part of Nagarhole National Park and is a pristine piece of land that abounds with nature. 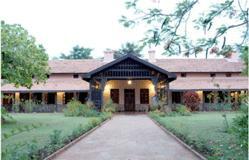 <br />The lodge is believed to be the hunting lodge of the erstwhile Maharaja of Mysore. Karapur has the most that can satisfy an adventure tourists with steep valleys, rich forests, spectacular pools and rapids providing an ideal opportunity for the adventure seeker.